Welcome to Schwartz Property Rentals! The Fabulous Florida Keys -- An Island Paradise You Can Drive To! 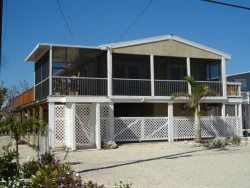 If you're looking for a quality vacation rental property in the Lower Florida Keys, look no further! 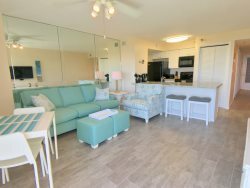 Schwartz Vacation Rentals has what you need to ensure a stress-free visit to the Florida Keys: a clean, comfortable rental home or condominium with all the amenities included. Our offices in Marathon and Big Pine Key can help you find the perfect place to stay and play. 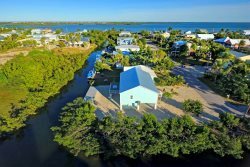 Life in the Florida Keys is laid back and relaxed, and you can depend on us to work hard to ensure that your Keys getaway vacation will live up to that ideal. We offer all guests a "Welcome" package, filled with helpful information on area attractions, restaurants, night life, shops, charter excursions and much more. Need to preview information about places to visit, parks, and things to see and do while here? Be sure to click on the Local Area Guide at the top of this page for links to many local attractions and outdoor fun providers. Our mission is to provide personal service from check-in to check-out, because we're committed to making you a lifetime customer and friend, not just a "one week stand."